App Brahma is a leading mobile application development company based out of Reston, VA. We pioneer in creating innovative mobile applications on smart phone platforms like iOS, Android & Blackberry. 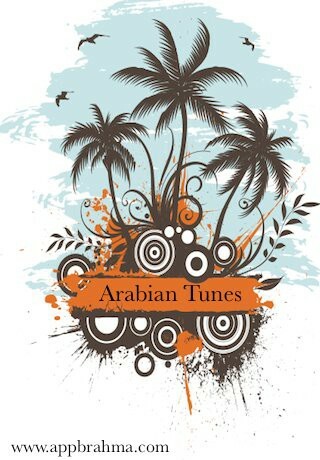 Arabian Tunes is your single source for latest arab music. 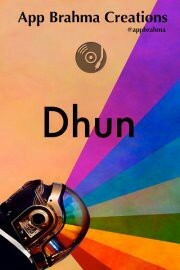 Dhun is a music player which streams Indian film music from Tamil, Telugu, Hindi, Malayalam and Kannada Film industry. 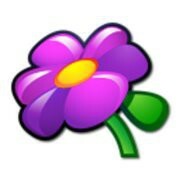 For those who love Korean pop songs (kPop) this is the to go app.